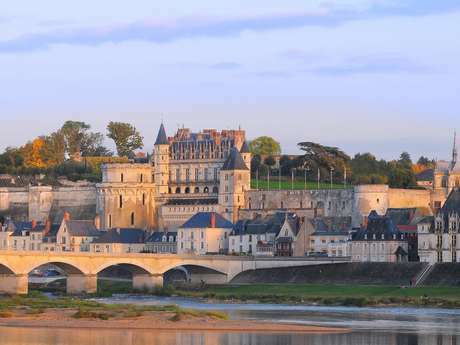 In heart of the Loire Valley castles and Vouvray vineyards, the castle of Noizay was the stronghold of the Protestants during the conspiracy of Amboise in 1560. 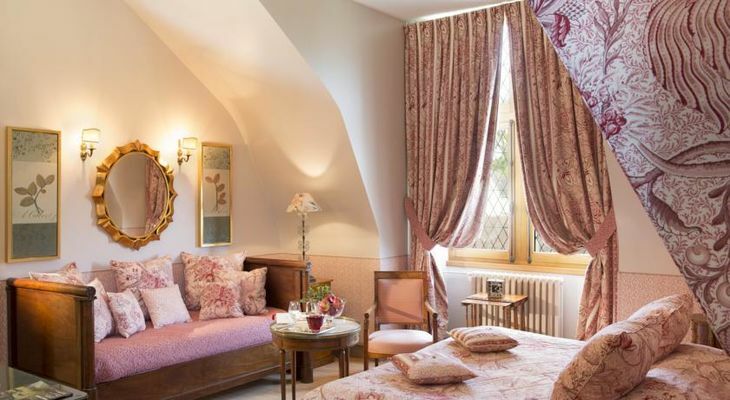 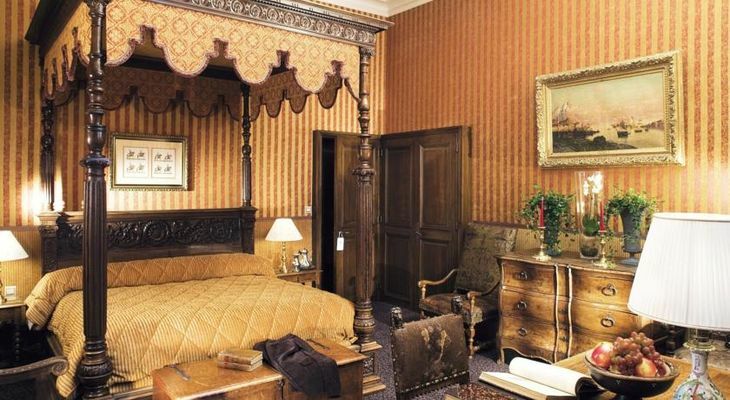 Crossing the ages and after improvements in 1989, it has become a charming private residence, moved into a four-star hotel and preserving its bygone splendor. 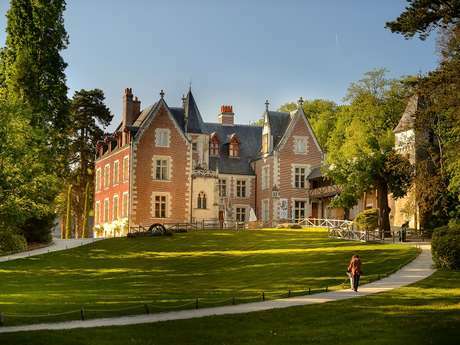 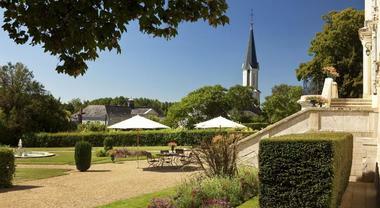 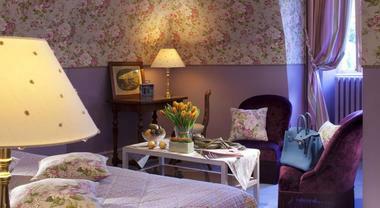 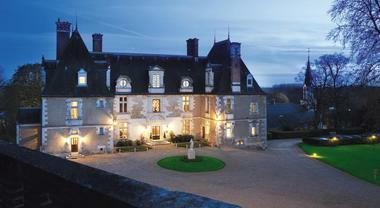 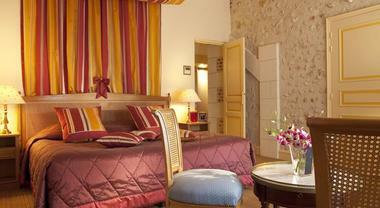 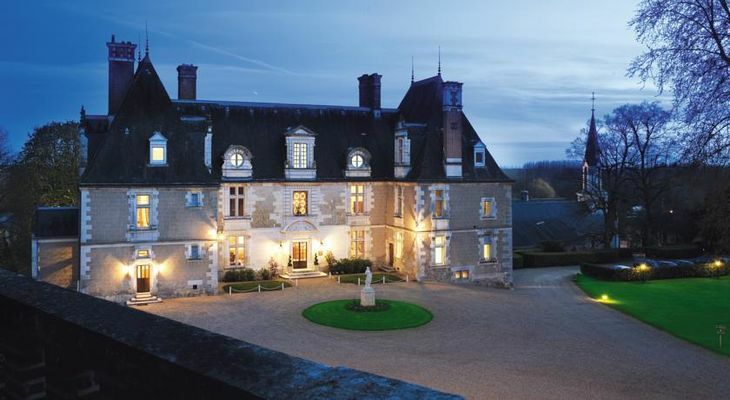 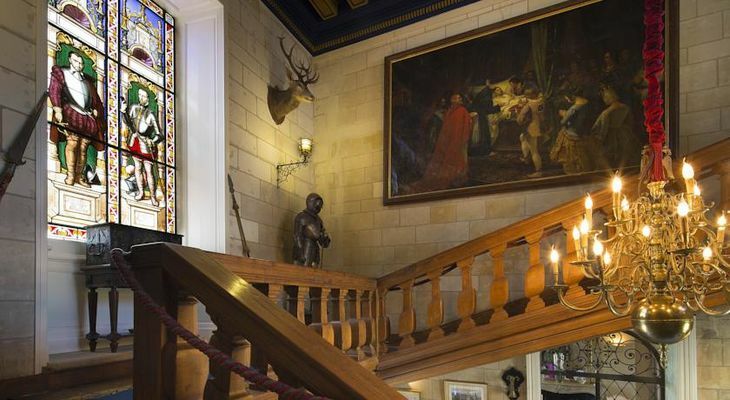 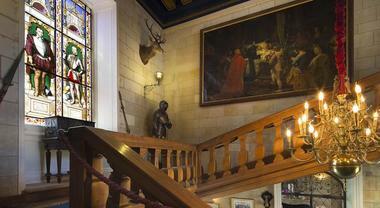 There is no review about Château De Noizay, be the first to leave one !